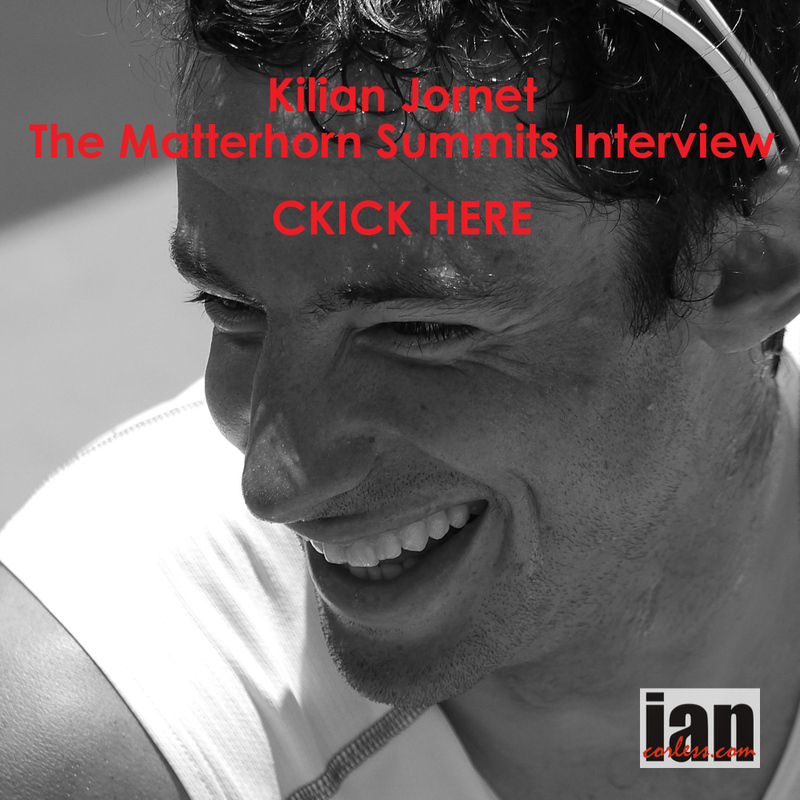 Kilian Jornet Everest Speed Records – Questions Raised? And a response! When Kilian Jornet doubled up on Everest in one week, the world looked on in wonder. Everest was the culmination of his ‘Summits of My Life Project’ and while he had some serious challenges on the Matterhorn, Denali, Aconcagua and so on, Everest was a whole new ball game. In 2016 he didn’t summit due to bad weather and then in 2017 he seized the opportunity after a troublesome first ascent, he went again just days later. 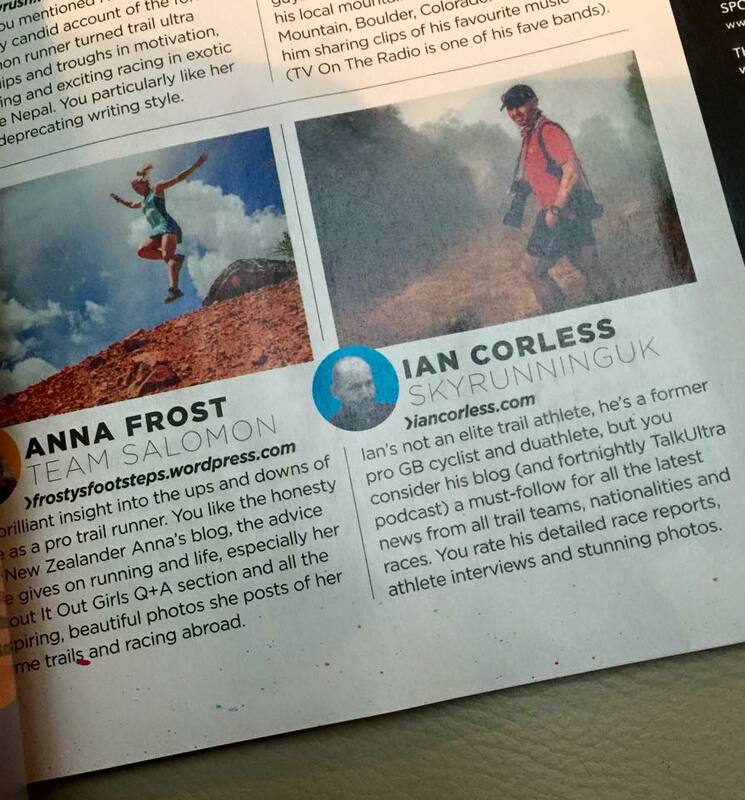 I never questioned Kilian’s ascents. I know the man, have spent time with him and he is 100% integrity. I have no question. So, am I impartial? I guess no. I received an email in August from Dan Howitt who sent out documents to the media (pdf here) and he raised questions over Kilian’s Everest attempts. I discussed this doc with Kilian, looked at the evidence and while some valid points were made, I had no doubts over what Kilian had achieved. UPDATE December 15th – The above article has been removed from everest1953 after the web owner/ website moderator received threatening emails. This is completely unacceptable and is not in the spirit of any sport. It is important to allow free speech and allow people a voice. If that voice is correct or wrong is for us as individuals to decide. This article provided an opinion and below, Kilian has responded. I think it is good that questions are asked and raised over any record, FKT, or whatever it may be. But I also think that responses are required to provide perspective. Like I said previously, I am a little biased, I have no question on Kilian’s claims. I emailed him, and in response he has provided the following (below) which will also be released via his agents, Lymbus. In addition, Kilian has agreed to a full and in-depth interview this coming Friday December 15th and we will discuss the claims, Everest and all the details. This will be released on Talk Ultra podcast the same day. http://www.movescount.com/moves/move159990476 It is recorded all the uphill to summit and downhill to 8300m where battery die. Is a track for all the way. In the profile of altitude around 8600m you can see it is a straight 200m jump in altitude, maybe pressure decrease from day to night, and then continue climbing up 300 more meters. http://www.movescount.com/moves/move159990614 I don’t know why it only recorded the downhill, but you can see from point 8750m and all the part in the downhill where I get lost in the N face and back to normal route. I did change watch from recording activity to navigation ( you can see where I get lost in the night so I use that mode to find way back safe) maybe that has something to do with the stop recording ascent and only the downhill. Photos and film have non been public to have exclusive material for a coming film. Seb Montaz was filming with a drone from North col, so reaching an altitude of 7300m. I had a GoPro and filmed some parts during the day, and both sunsets (1st ascent before 2nd steep at 8600 and 2nd ascent at the beginning of summit pyramid at 8750). On the 1st summit I have filmed on the top (possible to see the flags just behind me on the dark. In 2nd summit I did not film on top, I was more concerned on safety and go down fast as weather was really bad, but I took 2 pictures of my watch so you can see where with the camera gps. Here just some *screen shots from 2nd ascent between 8700m and 8790 at sunset and a bit higher at beginning of the night. All the GoPro shots are gps and time positioned so we can see the exact place they were shoot ( summit and all the other positions and hours). *images withheld but available in due course (they have been retained to be exclusive for the film). 1st ascent: On the way up I pass the Russian (7 summit club), Indian (Transcend), British and polish climber expedition going to or installing Camp 3, they prepare for sleeping and I continue up after a 10’ pause in a rock. On the summit I saw lights both on north side and south side coming up, north were higher. On the way down I pass some expeditions (Indian I think were the 1st ones) on the beginning of summit pyramid (after 3rd steep-8750) at around 1:30 – 2AM. It was some fresh snow there in the pyramid and to the summit so they saw my fresh snow tracks all the way to summit. Then I cross most part of the people (Russians, Polish, British…) were climbing 2nd steep when I was going down. In the climb I opened track on some snow so they could follow my tracks to the summit, as it was not strong wind this day. Sherpas from Indian expedition rapport at Base Camp sawing my fresh tracks to the summit, as I was alone to climb the night and they were the 1st to go up, in the final pyramid they could see my only tracks to the top. 2nd ascent: Going up I cross a climber ******** (name withheld but available) and the Japanese expedition going down before camp 3 (8.350). Around 2nd steep at the afternoon I cross ******* and *********expedition going down (they film me). The last ones I cross was the Russian expedition just some meters higher (between 2nd and 3rd step). During the night it was strong wind and some snow fall, not any lights both on north or south on higher parts. On the way down I did not pass anybody since it was bad weather and much snow on the mountain and all expeditions was down to ABC. I decided timings strategy based on my 15/06 training up to 8400m: http://www.movescount.com/ moves/move159296004 Going up from ABC (6300) to 8400 in 6h. And thinking on being on the summit around 3 PM (to use the warmest part of the day on the upper part, and since I wanted to try to minimize to meet lot of people on the higher part and the steeps ). On 1st attempt I was stomach sick so I slowed down a lot after 7800m, and became much late in the top, I was not planning night but since I feel good on not having edema and was not cold I never thought I was risking my life. On the 2nd attempt I was climbing better but fresh snow and bad weather (forecast was not accurate and became bad weather) and also I was more tired from previous days, it ended with summiting just after sunset. I didn’t want to carry sat phone or radio, It was a choice of style for me. Climbing alone and with not any link to the base camp or “home” to be the sole on taking decisions up there, it was a matter of style. For the fixed ropes, I don’t say I did an Alpine style climb since it is ropes in the route, but I choose to don’t use them to progress or safety. I was climbing without any harness or carabiner, I did climb the 1st and 2nd ladder on the sides, I took the 3rd one since the only creak to climb this part is behind (need to remove) the ladder. The 3rd step I climbed some meters to the left on a snow and ice slope, and go down the normal gully. budget (our expenses were 15.000e x person, all included) and doing activity in short time there and doing different ascents during this period. I had not problem to admit when I don’t summit, in Cho Oyu a 2 weeks before I just say I climb to the summit plateau, with no visibility I can not confirm if I actually reach the higher point or I just stand by some sides, In Everest is pretty easy to know if you reach the summit since is a small place at the end of the ridge. 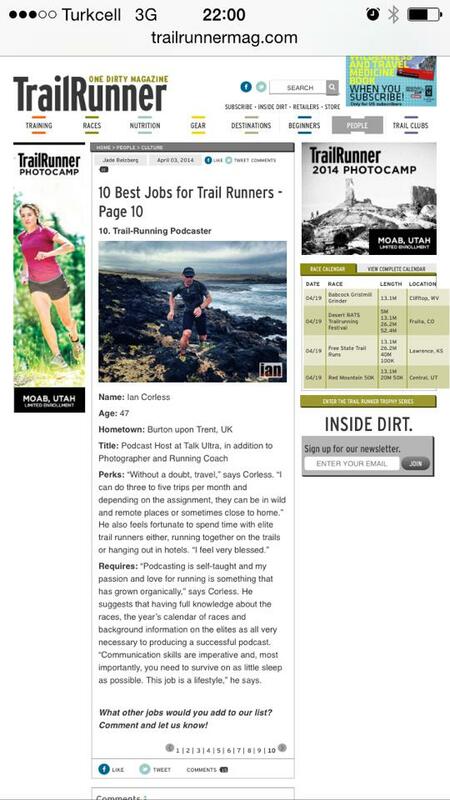 Catch up with Talk Ultra Podcast HERE on Dec 15th and listen to Kilian in his own words. 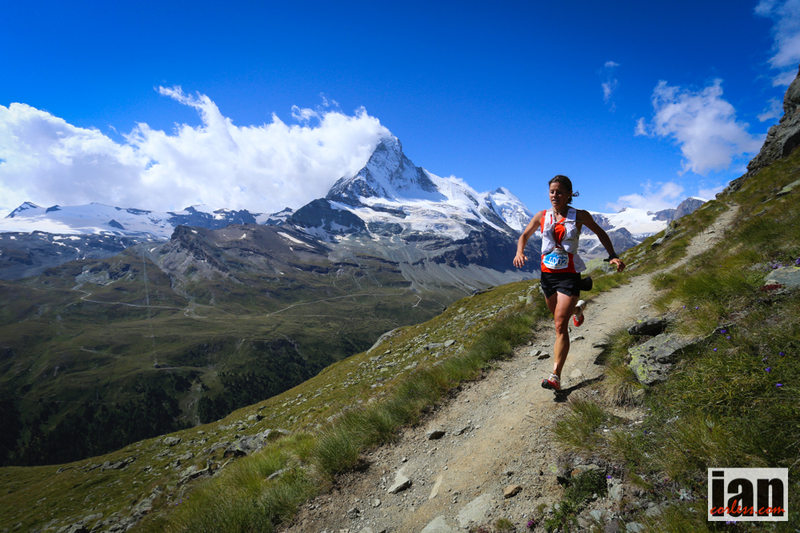 The 3rd edition Matterhorn Ultraks 46K kicks off on Saturday, August 22. As the name suggests, the magic Matterhorn mountain provides a stunning backdrop to this iconic race. Stevie Kremer, 2014 world champion for the combined title and race winner of 2014, return to Zermatt and will look to defend her title. 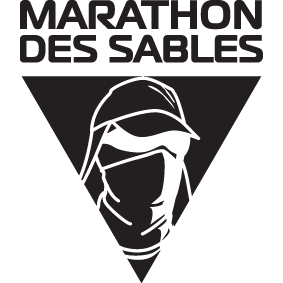 Recent success in America and 4th place at Sierre-Zinal shows the pocket rocket is in form! 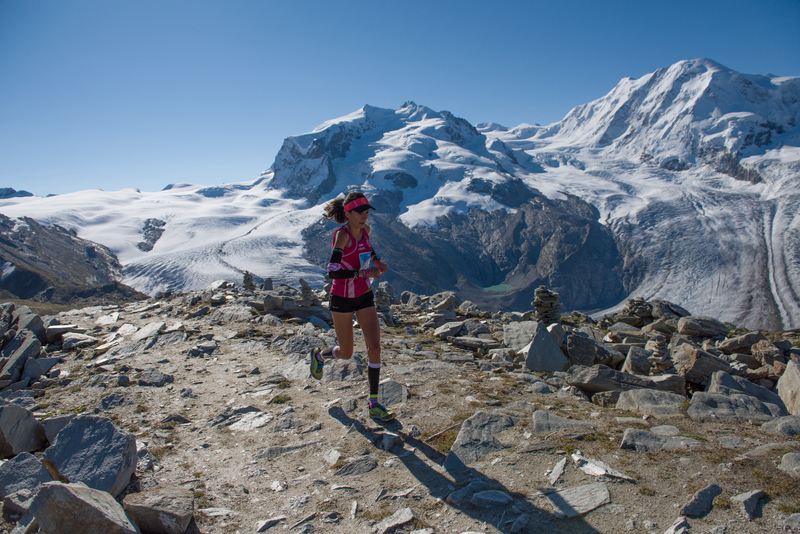 Italian Elisa Desco, placed 3rd at Sierrie-Zinal just 2 weeks ago and has had a mixed 2015 so far. Placing 2nd here last year she will without doubt look to take the top slot. Megan Kimmel is on fire on 2015 and is my hot tip for victory in Zermatt. A stunning victory at the Dolomites Skyrace and 2nd at Sierre-Zinal shows that the American not only has climbing and descending legs but also plenty of speed. Maite Maiora, currently ranked third on the Skyrunner® World Series always is a strong and consistent performer, Azara Garcia de Los Salmones has struggled with injury and currently it is questionable if she will run. Paola Cabrerizo, placed 2nd at Zegama-Aizkorri and may well contend the podium, Anna Comet Pascua has been a revelation in 2015 and Eva Maria Moreda. Stephanie Jimenez and Czech Anna Strakova along with Holland’s Ragna Debats are top 5 contenders. Italy’s Tadei Pivk currently leads the SWS ranking with two straight wins in Zegama and Dolomites, without doubt he is a strong contender for the win. Spain’s Manuel Merillas and Romanian Ionut Zinca however would love to beat Tadei in the pursuit for the top of the podium. Ranked 2nd and 3rd respectively in the SWS. Britain’s Tom Owens may well stir up the apple cart and has all the ability to win this race. 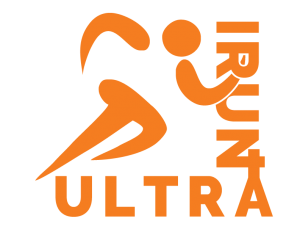 Tromsø SkyRace® winner, Jonathan Albon may well be the surprise podium contender. He is an obstacle racing world champion who surprised everyone in Norway. The records to beat? 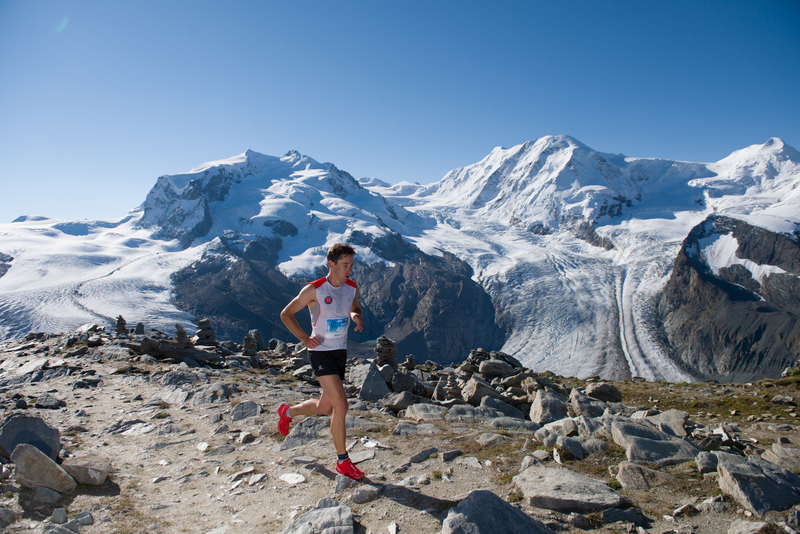 Kilian Jornet’s 2013 time of 4h43’05” and Stevie Kremer’s 2014 record of 5h18’43”. 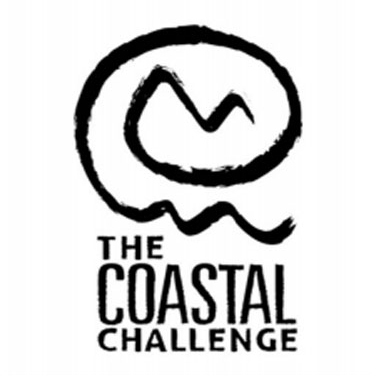 The 46 km course takes on a tough 3,600m of ascent and descent. The famous Gornergrat observation station marks the highest point of the race at 3,100m altitude, overlooking the Grenz Glacier and Monte Rosa, Europe’s second highest summit. 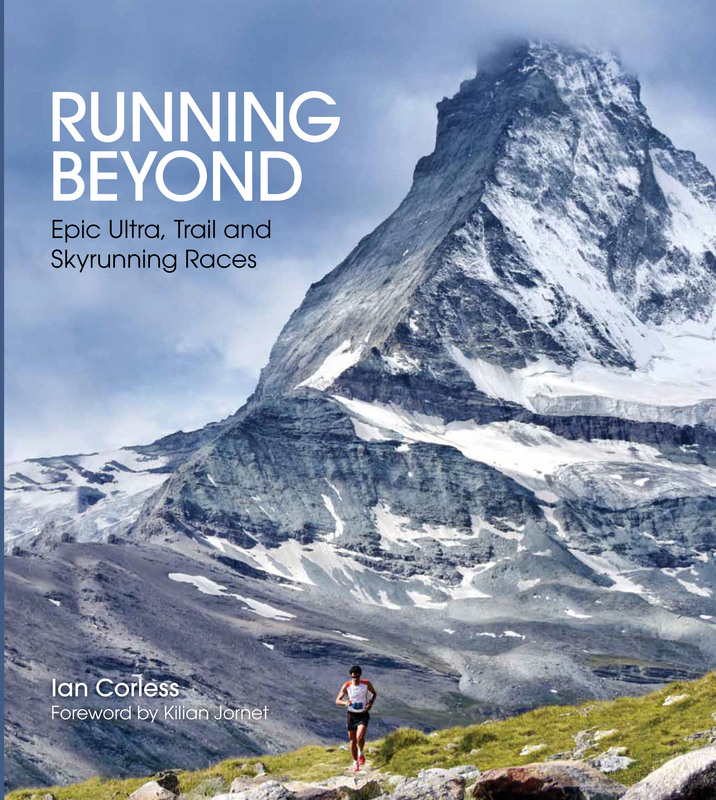 The entire course is overshadowed by the iconic Matterhorn peak. Nearly 700 runners from 34 countries will be toeing the line in Zermatt Saturday. 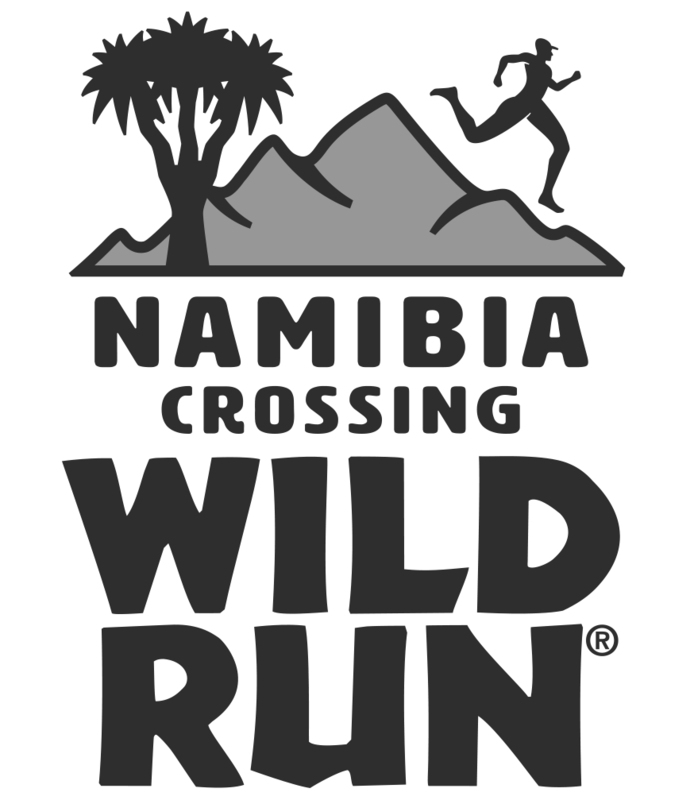 Some 2,000 participants from 44 countries will participate overall in the weekend’s four events – a 30% increase on last year’s figures. 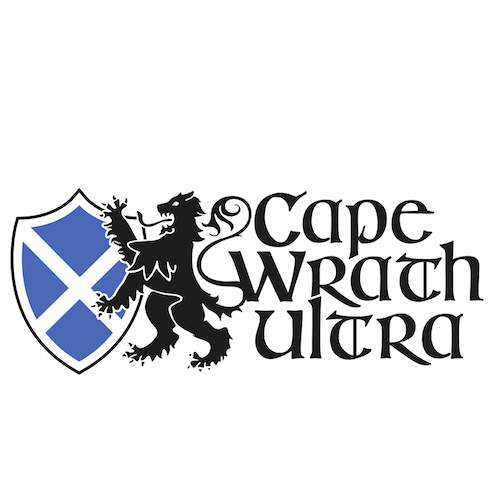 Join us on Facebook and twitter for news and updates.